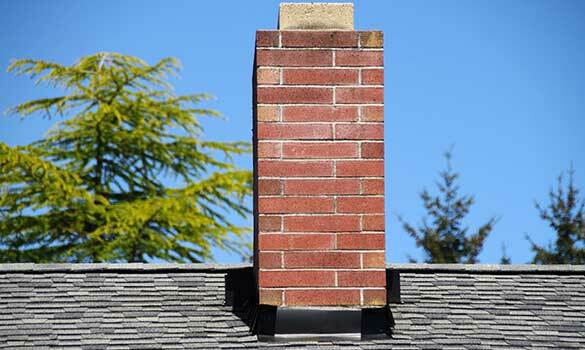 At Chimney Care Plus, we specialize in the prevention, detection, and correction of chimney and venting system hazards - the kinds of hazards that can endanger the health and safety of your family and home. 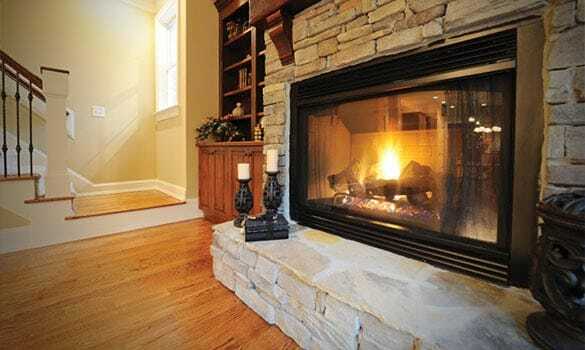 Whether you need chimney cleaning in Frederick, chimney repair in Mount Airy, chimney crown repair in New Market, or a new wood stove in Myersville, we are here to help. 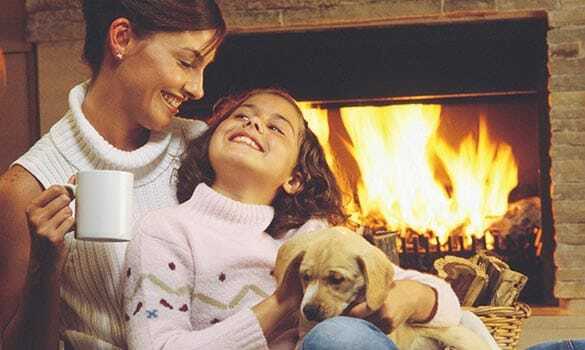 With Chimney Care Plus, you can rest easy knowing that our primary objective is to make your home cleaner, safer, and more energy-efficient. got a leak… we can help.